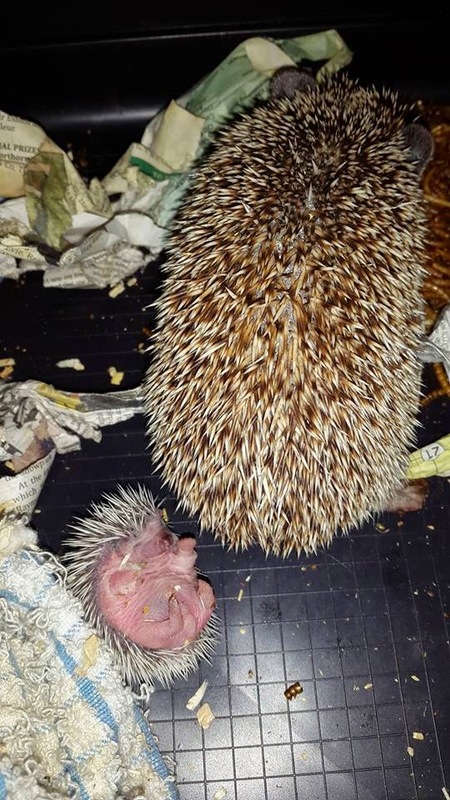 Planting dreams Growing blessings: Mama hedgehog has had babies! 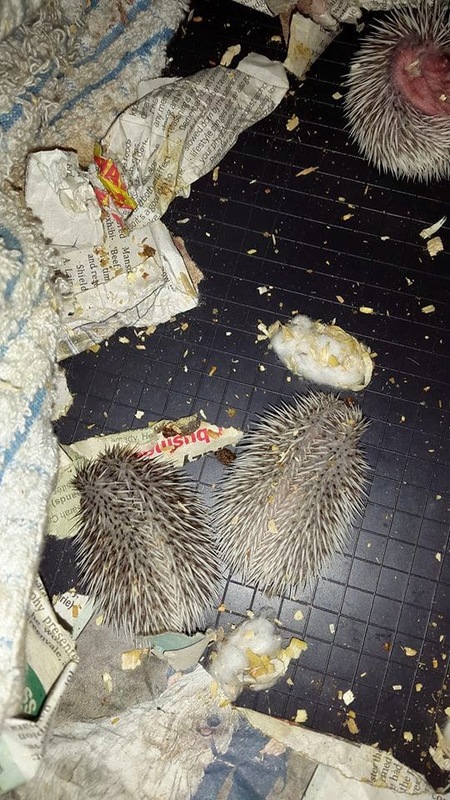 We've been a busy household over the summer, and in addition to the terrapins, we've welcomed three hedgehogs. Then, last week Henrietta Hoglet, gave birth to 3 chubby baby hoglets! So proud of you Henrietta! I suppose a certain amount of praise should be reserved for the proud papa, but he is busy courting his new lady. So wonderful, these little spiky blessings.